God is the ultimate restoration expert. He is inviting you to join Him into a process . . . a process of restoration and freedom. There comes a time in every man’s journey with God where tips and techniques simply do not work. The Restored Man is not another book to read or religious box to check. It is a practical, life-changing path for every man to a deeper and healthier relationship with God and others. Explore four key areas of restoration, and let God buff out the rough edge of your heart and bring healing and wholeness to your spirit and relationships. Epic adventures with God and other men...that's what Randy Hemphill is all about. Dr. Randy Hemphill is passionate about leading people to find freedom in Christ. Through years of pastoring, counseling, and teaching, he has witnessed the transformation that comes when a person submits to the journey of doing important internal work. His hope for The Restored Man is that men would recognize the depths of their brokenness in order to more fully understand and experience the lavishness of God’s grace. Randy has a deep love and appreciation for the local church and hopes this resource will create a domino effect, where healthy men make for healthy families, and ultimately healthy churches. Randy received his Bachelor’s degree in Religion and Christian Ministries from Campbell University (1996). He then attended Beeson Divinity School of Samford University where he received his Master’s of Divinity (2001) and Doctor of Ministry (2014) degrees. Randy and his wife, Melody, have three sons and one daughter. They reside in Birmingham, Alabama, where Randy is the Founder and Executive Director of LIFE Ministries in addition to serving as an adjunct professor for Point University and Southeastern University. Randy is a co-author of the devotional book, 30 Days of Hope for Hurting Marriages. 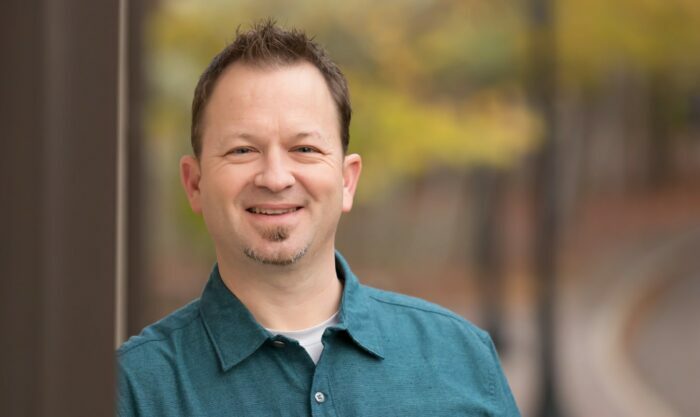 Randy Hemphill is a man who has experienced God's restorative grace in powerful ways, and he knows how to lead other men to find this same grace. You will find The Restored Man to be an important guide for your own journey as well as a tool to help others in their unique journeys. The insights in this book are biblical, practical, and transformational. A man's journey and strength is vital to the family and the local church. In The Restored Man, Randy Hemphill provides men with a process for growth with God and others. And it works! I would encourage pastors and churches to use this resource. Dr. Randy Hemphill understands that God brings lasting change to men from the inside out. 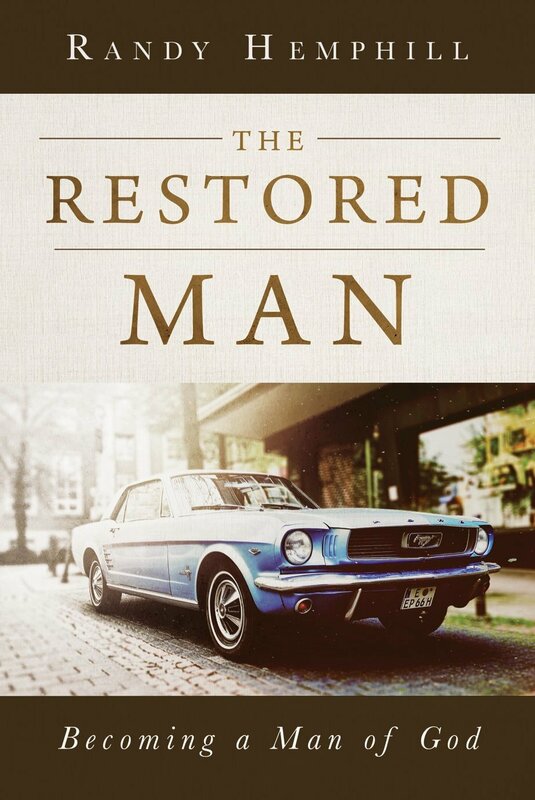 The Restored Man offers a process that digs down deep into the soul of a man, exposing sins and the idols of a man's heart. I have found The Restored Man to be an excellent resource for men who desire real change and practical encouragement in becoming men of God. Dr. Randy Hemphill is passionate about leading people to find freedom in Christ. Through years of pastoring, counseling, and teaching, he has witnessed the transformation that comes when a person submits to the journey of doing important internal work.